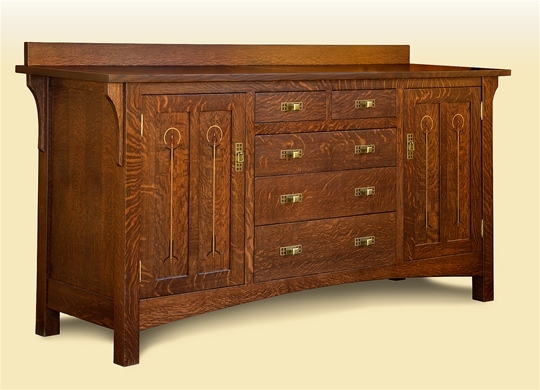 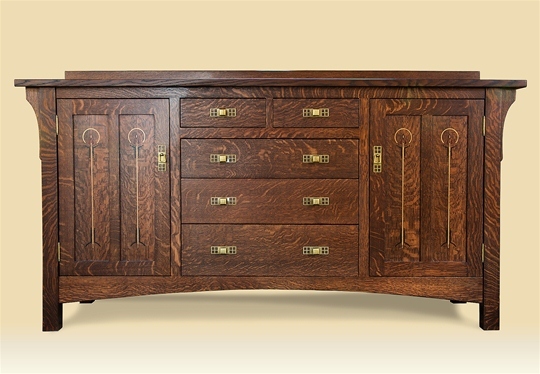 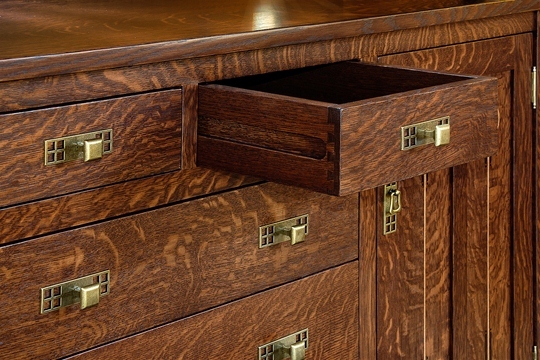 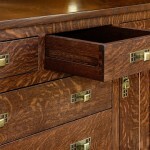 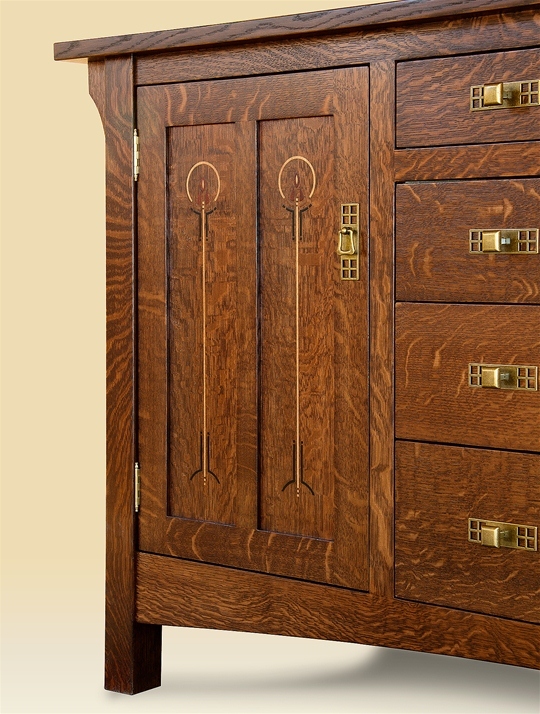 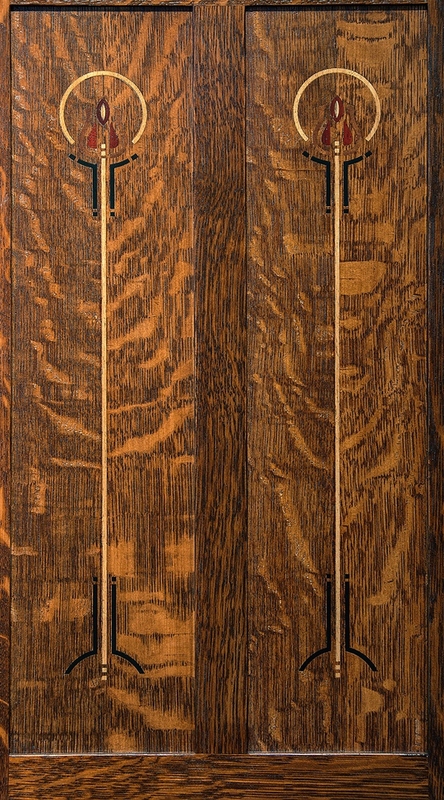 Ron & Steve’s Inlaid Sideboard is the epitome of Arts and Crafts elegance. 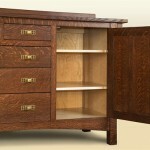 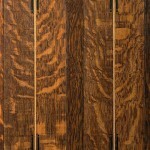 Shown in an aniline dyed (additional charge) Quarter-sawn Oak, it can also be crafted in Cherry. 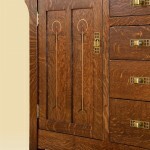 The traditional rose motif is beautifully inlaid on the doors. 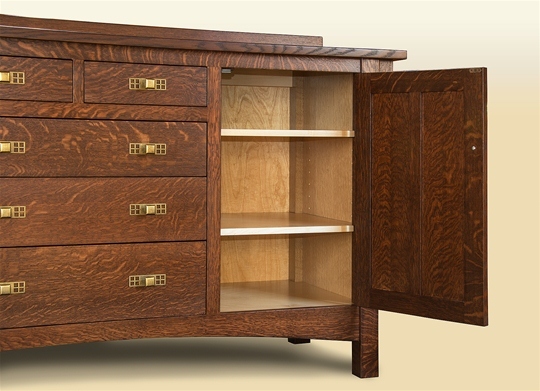 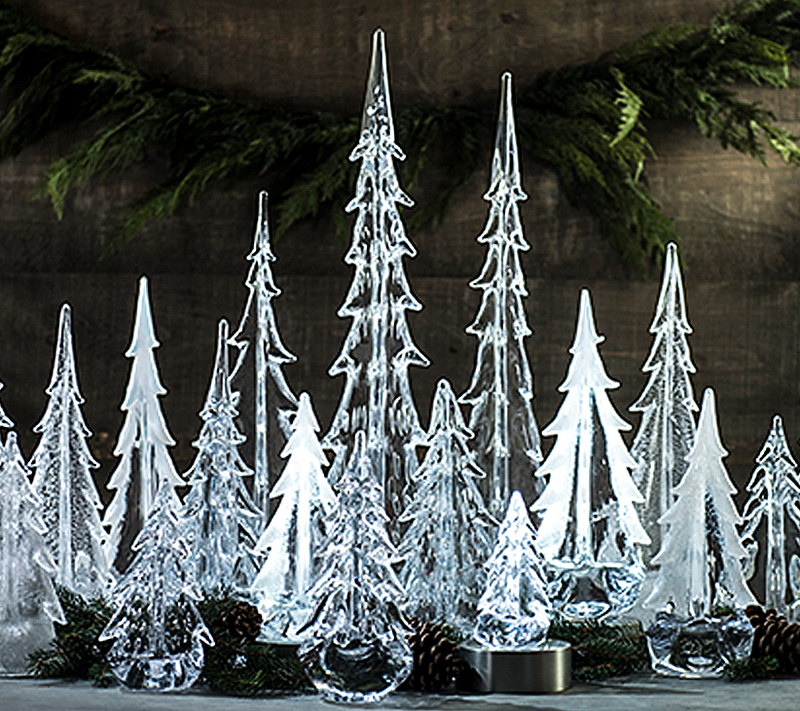 This piece can be customized several different ways so it can be personalized for each client to hold their unique dining room treasures. 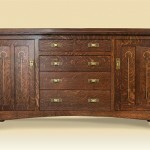 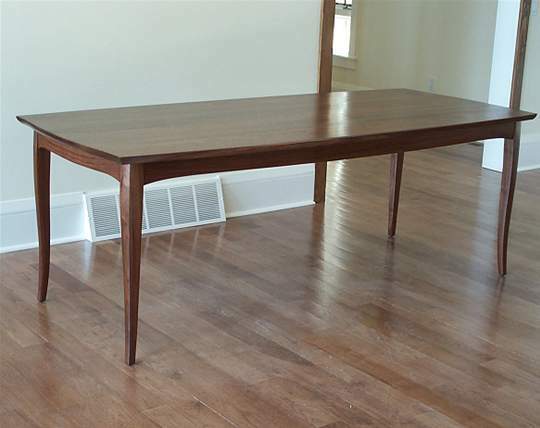 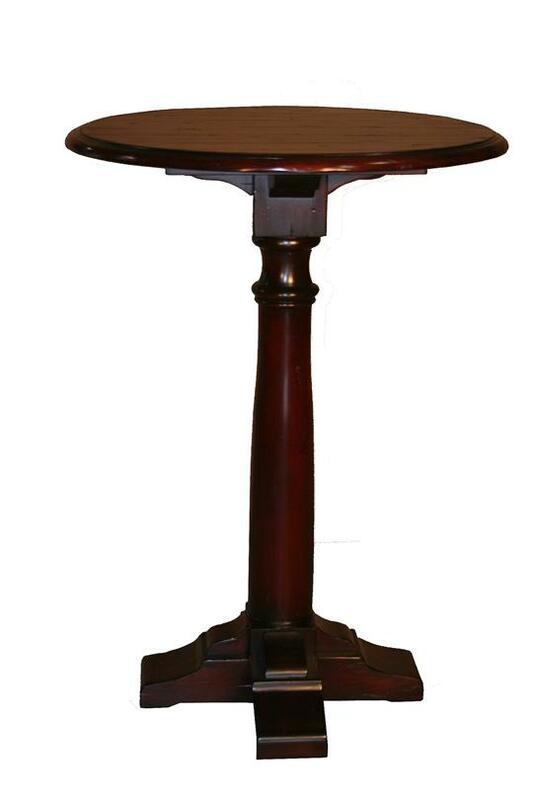 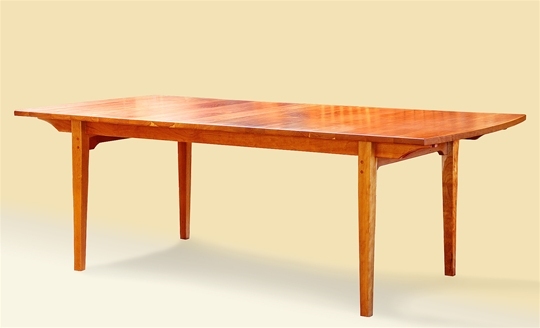 Finish: Choice of standard stain finishes or aniline dye for an additional charge.